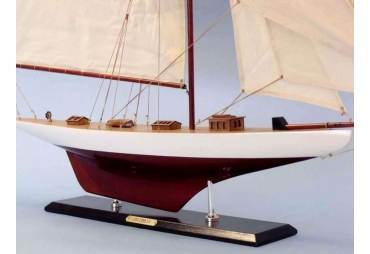 We use the plank-on-frame method to build our models. 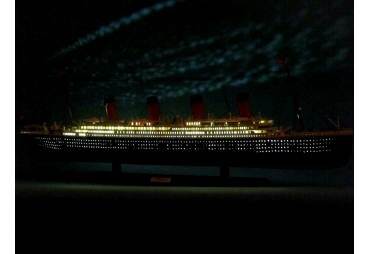 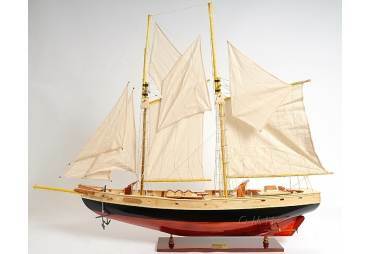 The model has been made from finest woods and metals. 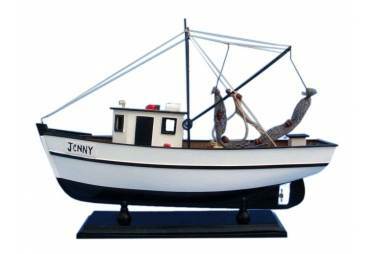 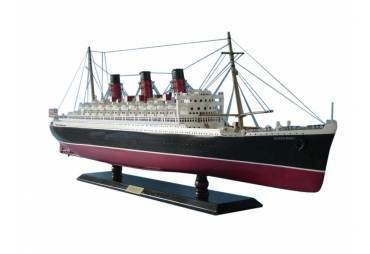 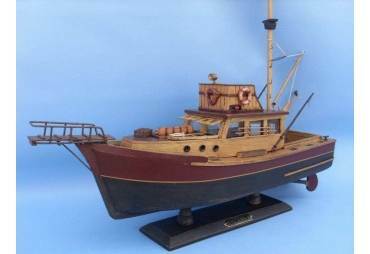 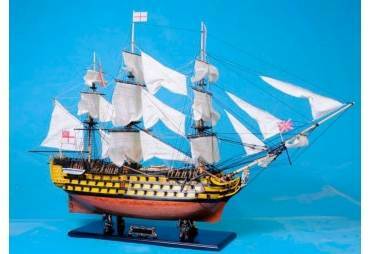 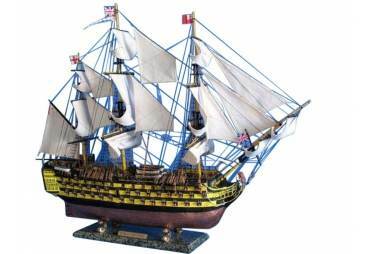 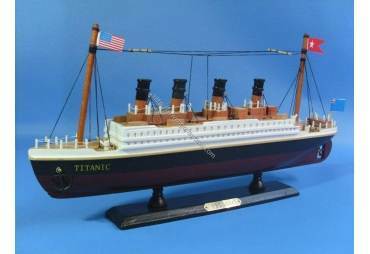 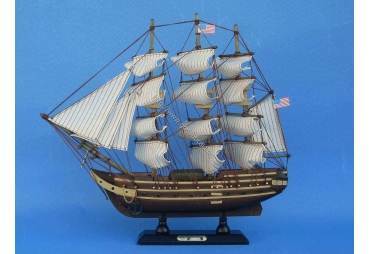 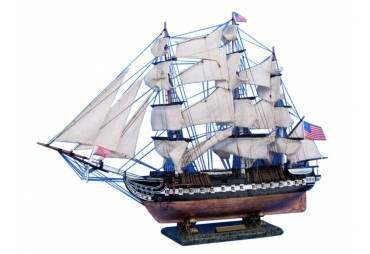 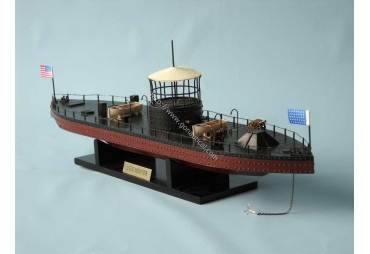 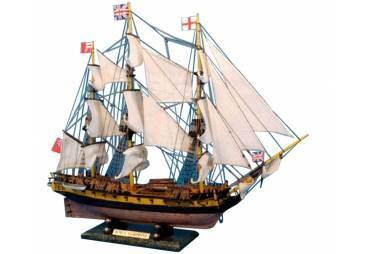 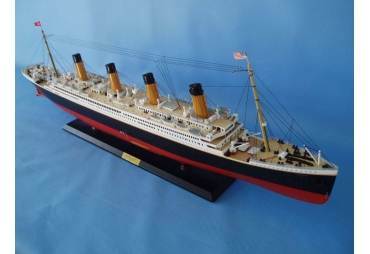 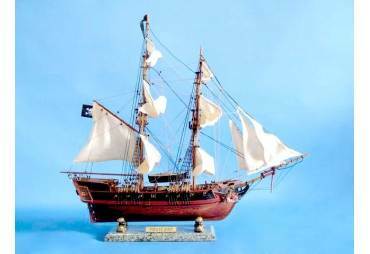 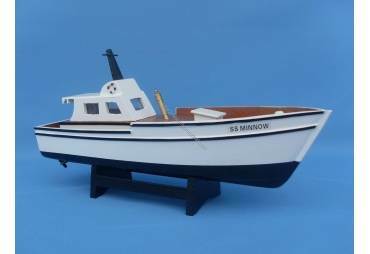 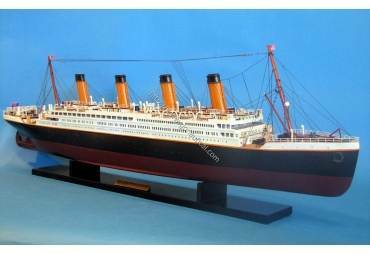 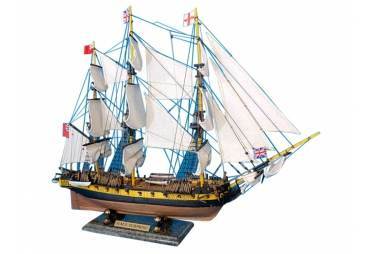 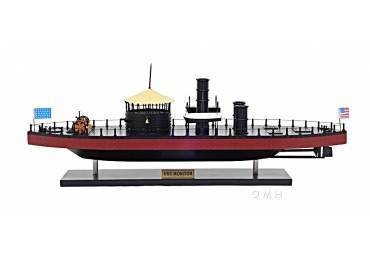 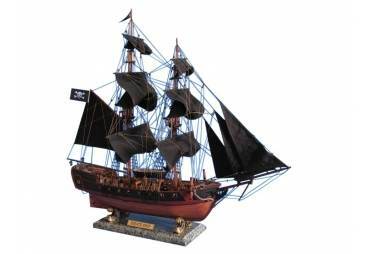 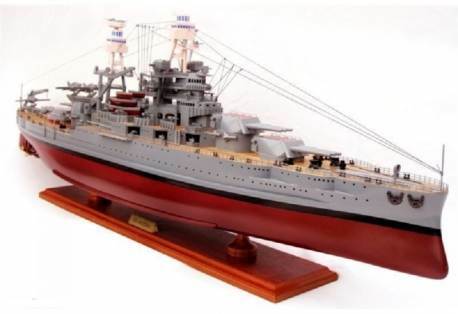 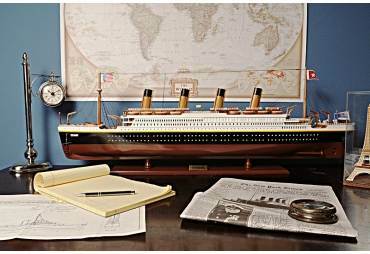 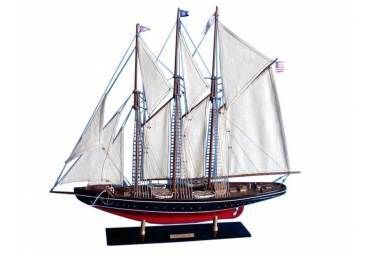 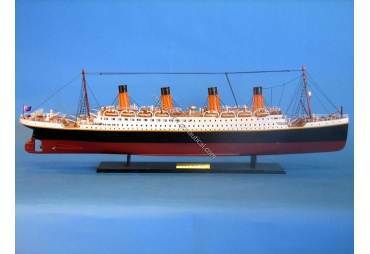 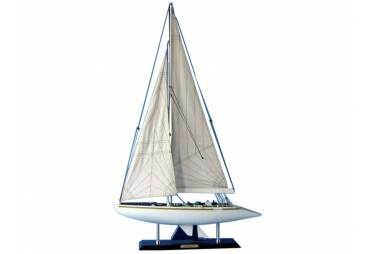 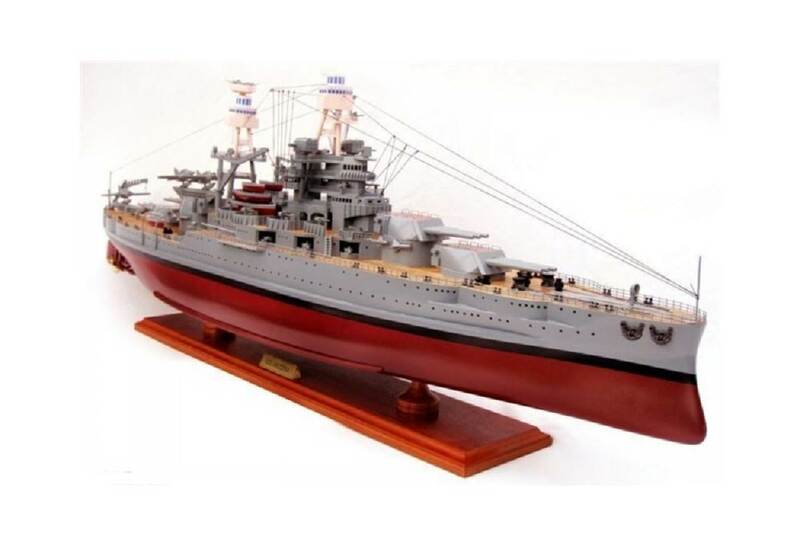 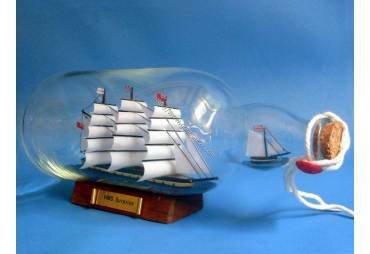 The model is a perfect gift for home or office decoration, boat enthusiast or passionate collectors.